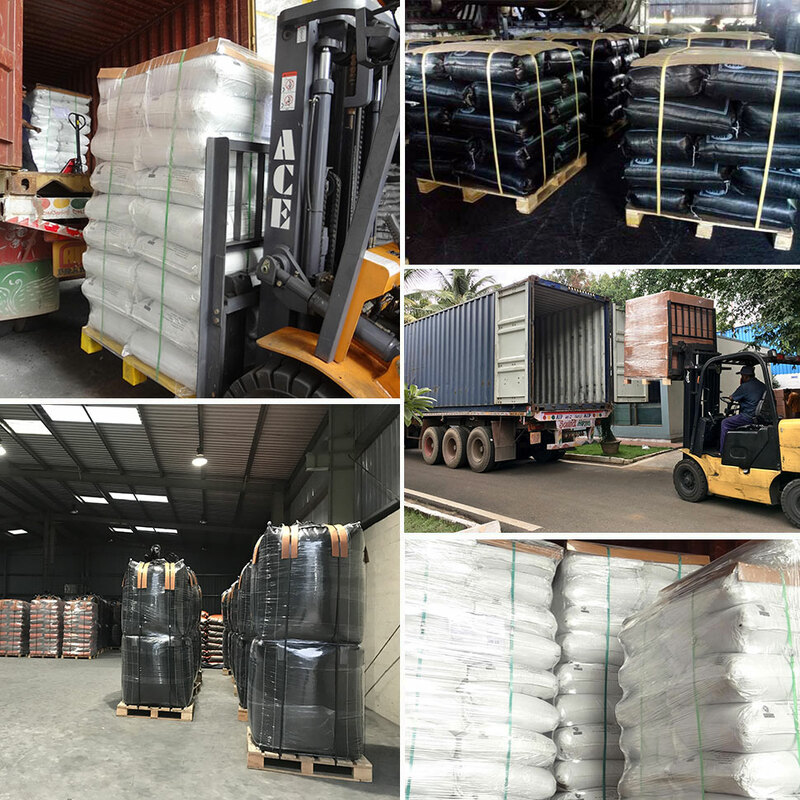 GS Series Granular Activated Carbon (GAC) is premium grade Granular Activated Carbon exclusively from Coconut shell charcoal with size range of 4 to 40 Mesh. The pore structure is carefully controlled to facilitate the adsorption of both high and low molecular organic molecules. GS series are intended to use in de-chlorination of water, reducing organic impurities (COD removal) and as pre-treatment for reverse osmosis and ion exchange system. The product is also used in waste water treatment. GS series are manufactured by high temperature steam activation using state of art Rotary Kilns with closely controlled process parameter. With our exceptional cost to performance value GCARBON will be your right choice. The 8 x 30 mesh carbon have proven to have approximately 10 percentage greater surface area than 4 x 8 mesh carbons and is more highly activated due to smaller granule size. 8 x 30 mesh carbon is the right choice for applications that requires chloramine and residual ozone removal. The well defined pore structure and high surface area maximizes the removal of color bodies and dissolves organics that causes undesirable taste, odor and foam. The carbon finds use in the bottled water, beverage and brewery industry. GS Series granular Activated Carbon high surface area coupled with exceptional high hardens and attrition number thereby enhancing life of usage. They have very low dust. GS Series GAC has excellent chlorine and chloramines removal capacity. They remove residual ozone. Their organic removal properties are well established in waste water management. GS Series granular activated carbons are produced from selected grades of coconut shell charcoal. They are manufactured by high temperature steam activation under carefully controlled conditions. They are exceptionally hard, dust free product with high surface area with pore size distribution to offer adsorption of both high molecular and low molecular weight compound. They are low water and acid soluble. Because of their high hardness, this media will not be susceptible to fines or dust generation, especially important after a few rigorous backwashes. This product is excellent adsorbing media for many odoring and coloring molecules (TOC’S and DOC’S). Standard Packing will be in 25 Kg/ 40 Kg HDPE Sacks. Special packing in 12.5Kg is also available.500 Kg/ 1000Kg Super sacks are also available on request. The data included here are base on test information by Gowrishankar Chemicals Pvt Ltd. We assume no liability or responsibility for patent infringement from resulting use of this product. Kindly refer to MSDS which is available on web or on request.